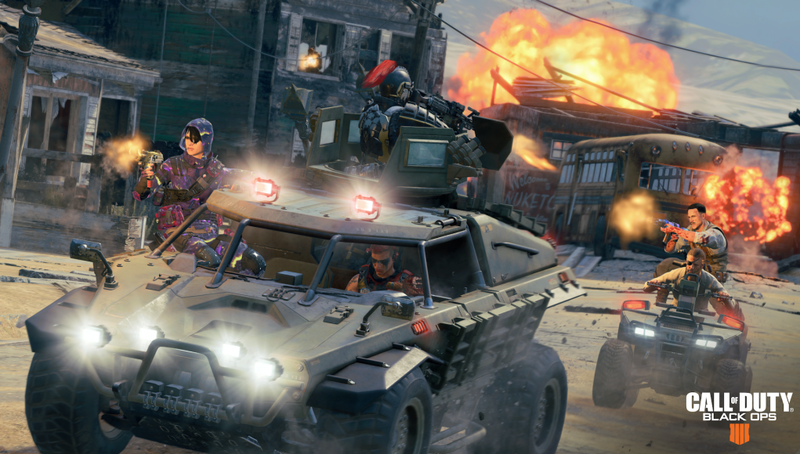 UPDATE: Treyarch has confirmed on Reddit that Ambush is a new mode coming soon to Blackout, but not just yet. The mode will become available once Down But Not Out is out of the rotation, which its currently scheduled to leave on January 30. 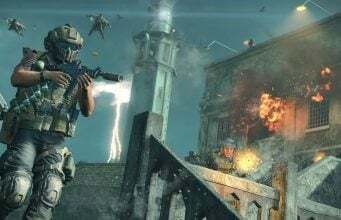 The Call of Duty Companion App appears to have been updated a bit early with details on a new mode coming soon to Call of Duty: Black Ops 4’s Blackout mode. 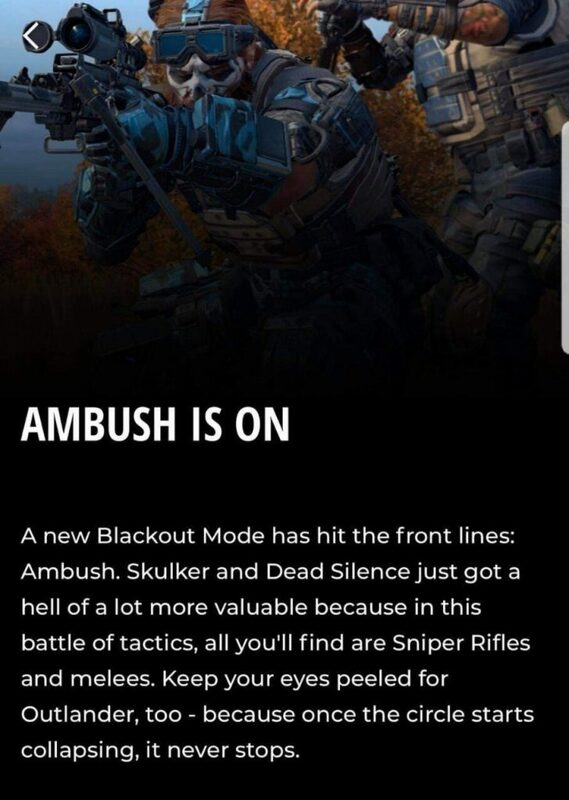 The new mode is called Ambush and features only Sniper Rifles and melee weapons in the mode. Alongside this, the mode will also feature a more effective use of Skulker and Dead Silence with limited weapons available. The description for the mode also states that Outlander perk will be useful, since once the circle starts collapsing, the circle won’t stop till it fully closes. It’s not clear when this new mode will become available in Blackout. Treyarch mentioned in their update that there would be new LTMs soon.